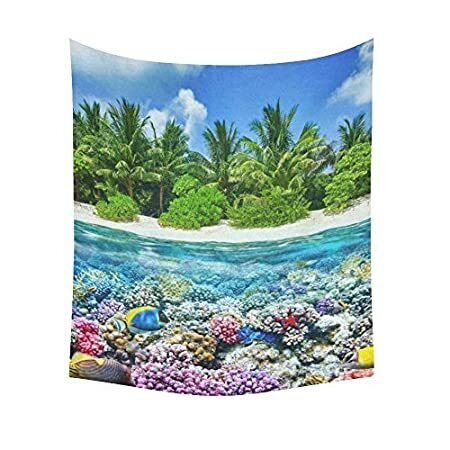 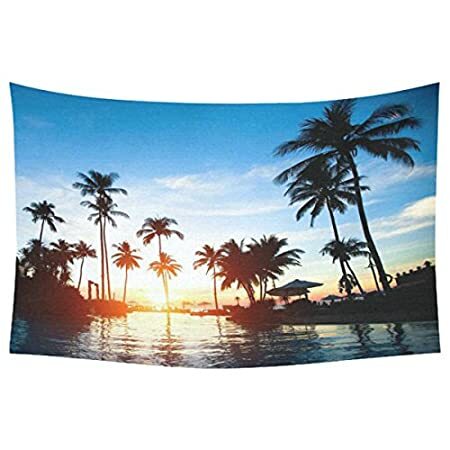 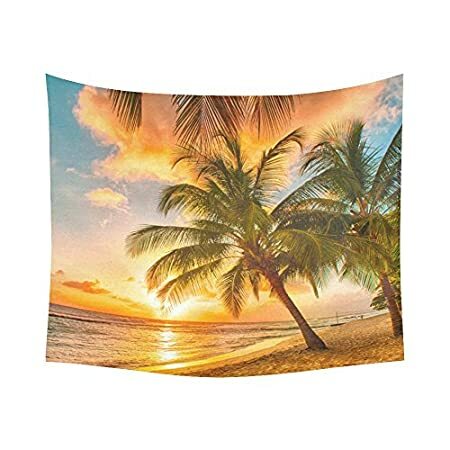 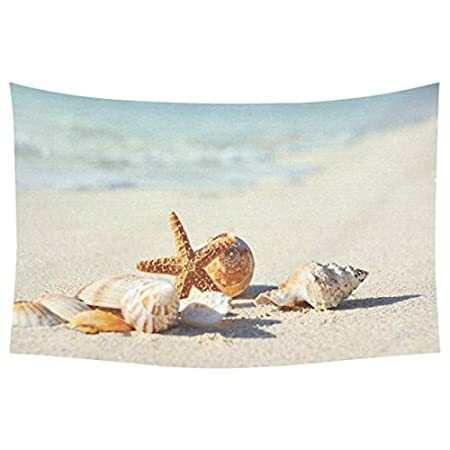 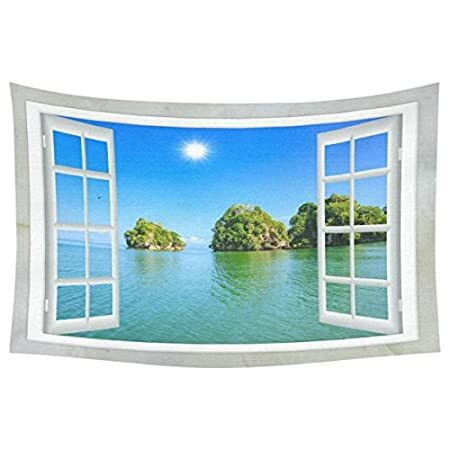 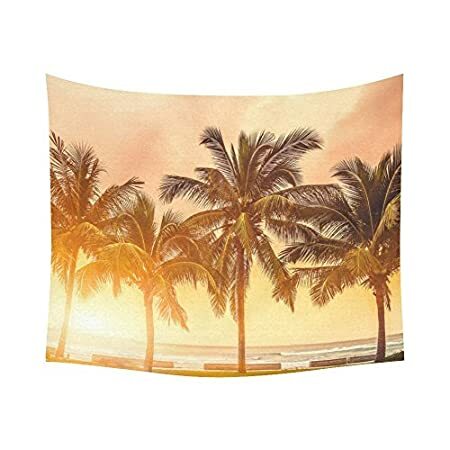 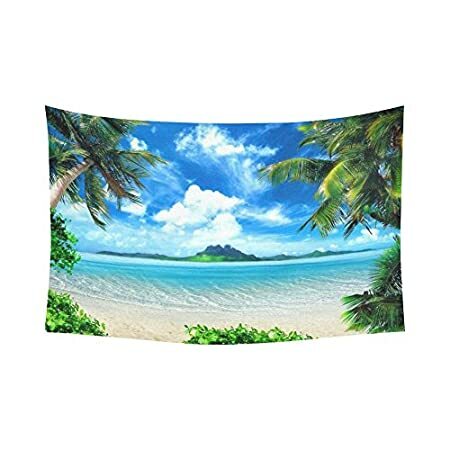 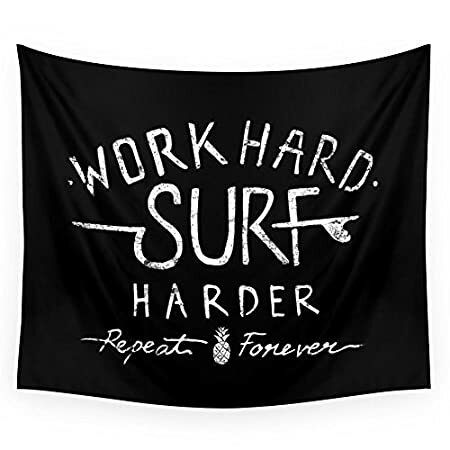 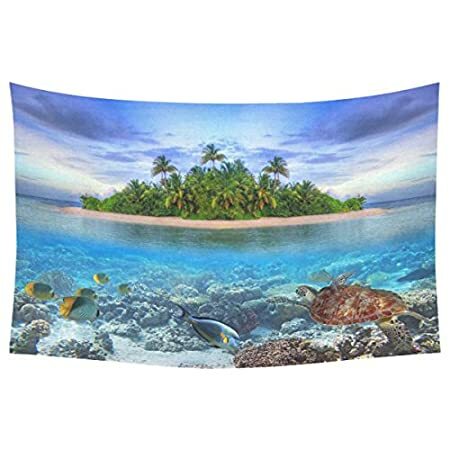 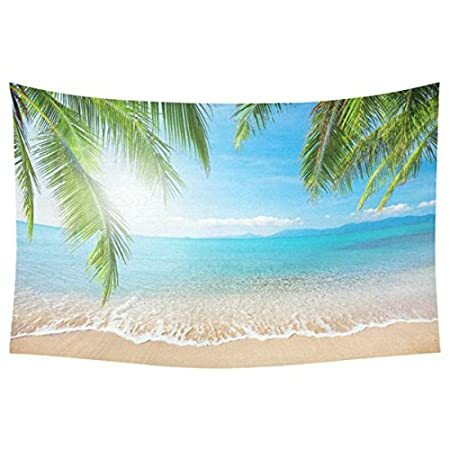 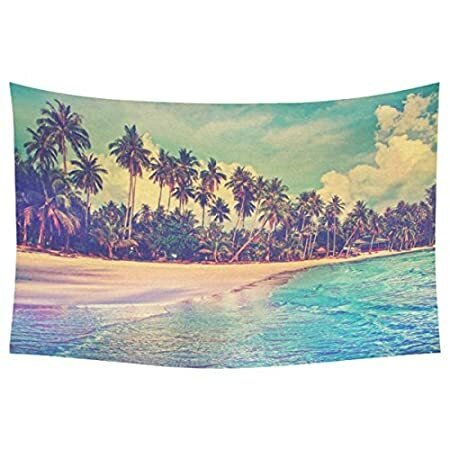 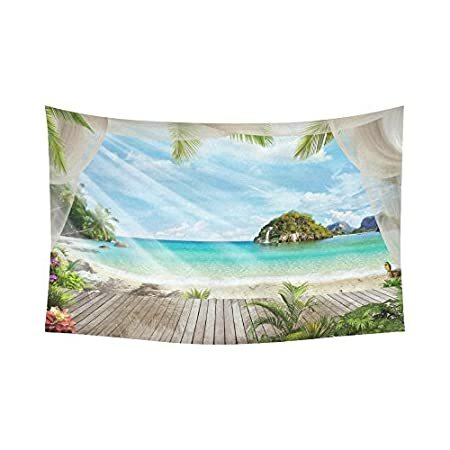 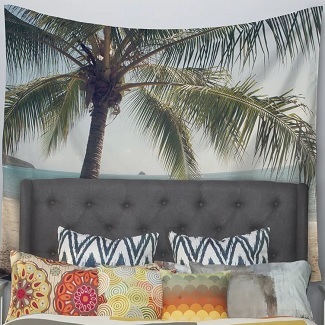 We have a ton of nautical, tropical, and beach themed tapestries that you can put on your wall. 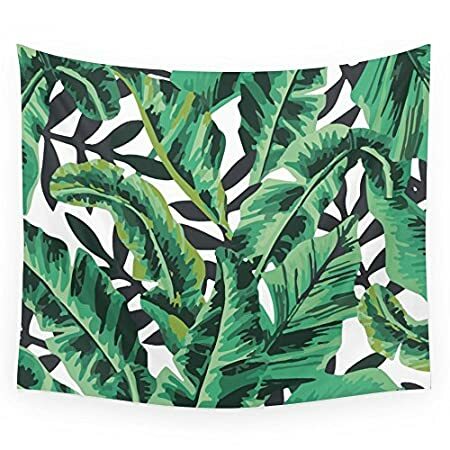 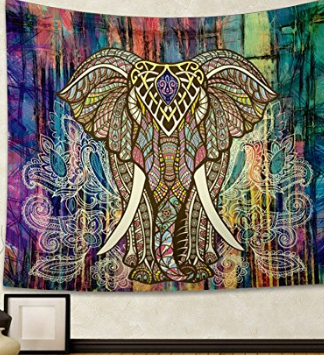 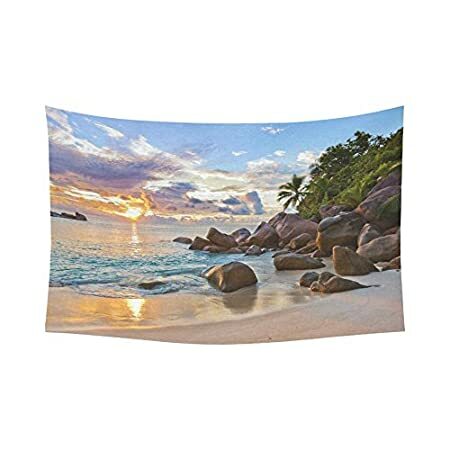 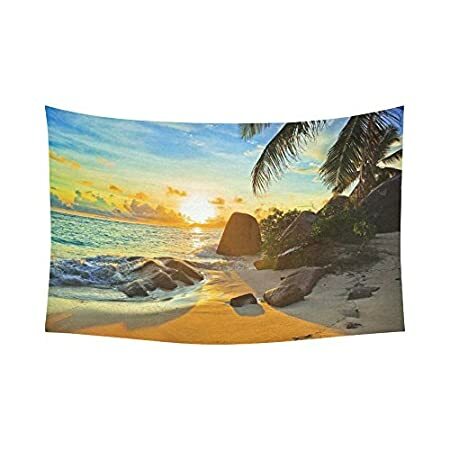 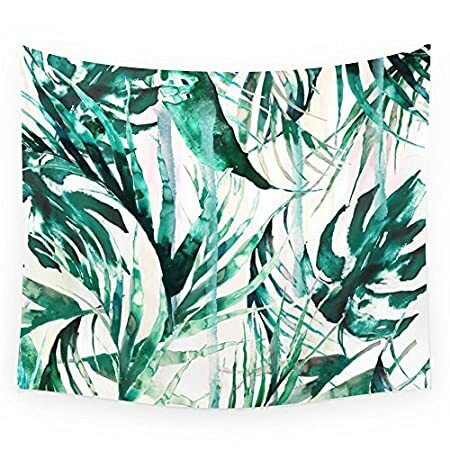 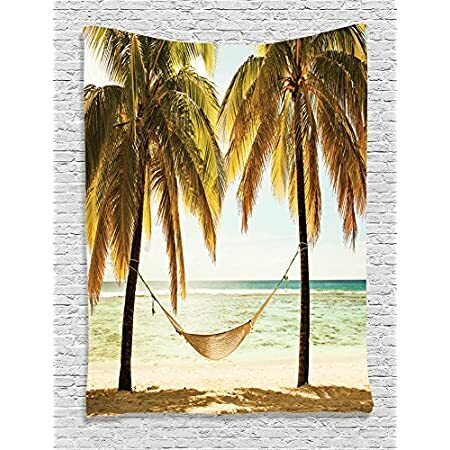 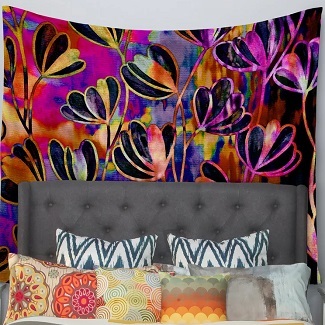 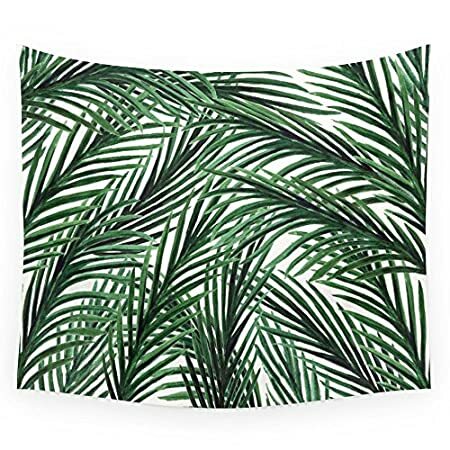 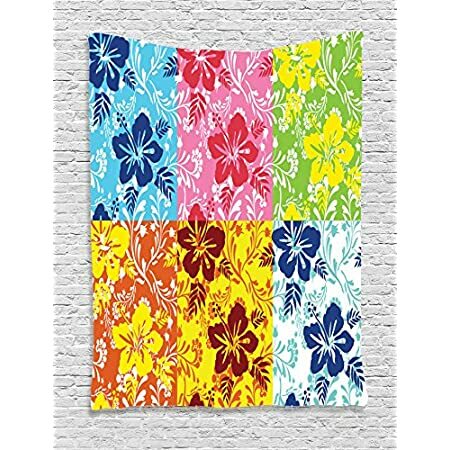 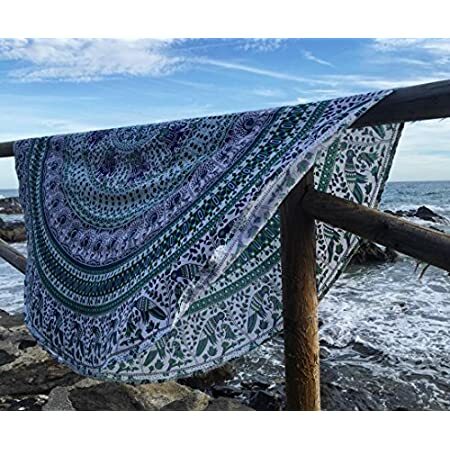 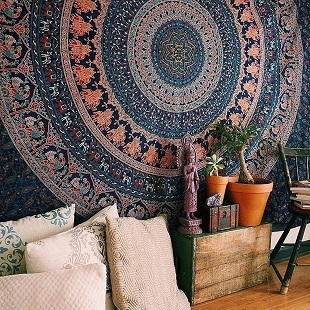 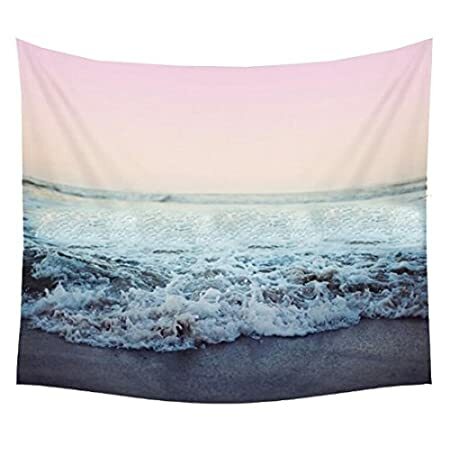 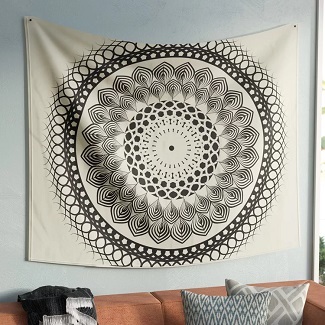 Find the best Wall Hanging Tapestries in a variety of tapestry themes like hippie, psychadelic, floral, black, white, and map. 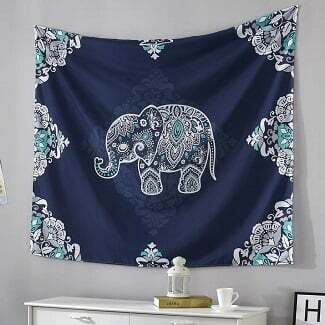 Tapestries are an inexpensive option to bring some color to a room in your home.